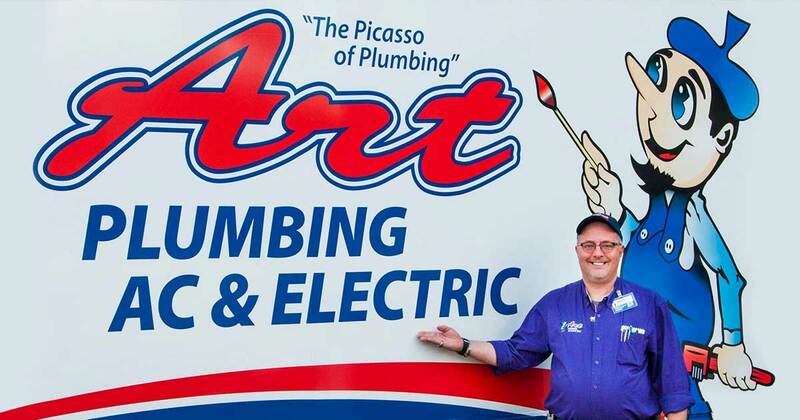 Art Plumbing, AC & Electric’s reliable and responsive services for both residential and commercial plumbing have led to a trusted reputation. 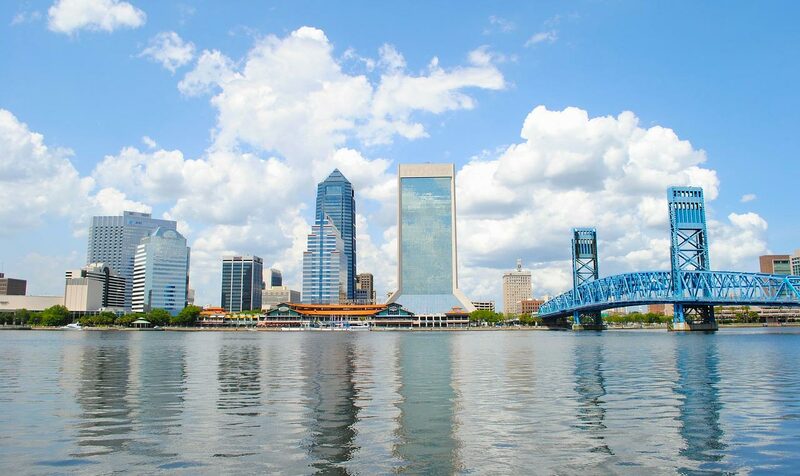 Jacksonville, Florida can take advantage of the same outstanding plumbing services that we have built a reputation for in South Florida since 1983. Our licensed plumbers provide services Monday to Saturday, 8am – 8pm, and Sundays, 8am – 5pm with no extra charges for weekend callouts. We are always fully stocked with the various materials needed for effective workmanship. Our skilled team is committed to exceptional customer service and 100% customer satisfaction. 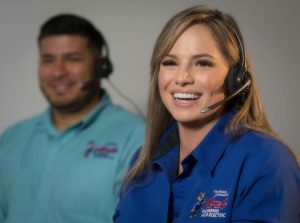 Our core values have created a trusted reputation of guaranteed top-notch work, saving you time and money on your plumbing needs. We provide an all-inclusive range of plumbing services. Our certified plumbers are available to attend to your plumbing needs, providing friendly and professional services. From leak repairs, to fixture installation and gas line re-piping – our skilled technicians provide outstanding service. Our response teams have the necessary expertise and equipment to assist with any plumbing emergency during regular business hours. 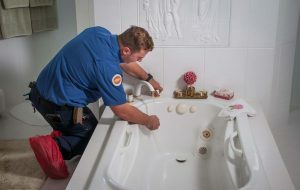 When the inconvenience of a plumbing disaster occurs, our fast and reliable emergency services will ensure that the problem is fixed before any unpleasant odors settle or permanent damage is caused. There are certain signs, such as constant drain blockages, that your main sewer line may be obstructed or in need of a repair. 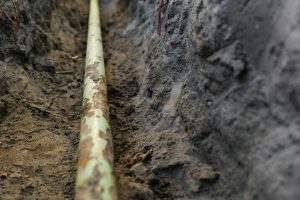 If you suspect this, give us a call and we will perform a fiber-optic video pipe inspection to determine what needs to be attended to, and how best to move forward. An unattended pipe leak can lead to permanent damage, mold, and even health risks. Addressing leaks as soon as possible is the best way to prevent the worst-case scenario. Our rapid response services will ensure that the problem is immediately and effectively resolved. If you suspect that there is a leak but are unsure of the source, our cutting-edge technology is able to efficiently detect the leak and prevent long term damage. Daily routines can become burdensome when struggling with slow drains, clogging, flooding and foul odors. These are all signs of a drain that needs clearing. For long-lasting results, contact our fully licensed and expert drain technicians who are ready to go above and beyond to clear your drain and improve your environment. Buying or selling a home can be both stressful and exciting. The last thing that you want to worry about is an unexpected plumbing problem. 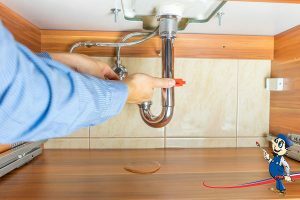 We offer fully comprehensive plumbing inspections where our expert plumbers will advise on any possible repairs that may be needed. This can help save money on costly repairs further down the line. Do you notice a new strange and unsettling odor in your home? Our smoke testing is a highly effective way of detecting sewer leaks that often cause these smells. Our smoke detection services make sure that your working or living environment are pleasant on your senses. While plumbing fixtures typically have a very practical purpose, they can also add incredible aesthetic value to a home. We ensure that only superior quality fixtures are chosen and professionally installed to provide enhanced performance and reliability. Whether it is bathroom and kitchen sinks, appliance installations, shower and bathtub installations or toilets; our wealth of experience has you covered. It is completely normal for water, sewer and gas lines to deteriorate over time. An abnormal increase in your utility bills is a sure sign of a crack or break in a pipeline. Our technicians offer expert pipeline repair and replacement, ensuring that no water or gas is wasted. Fully licensed and insured, our service offerings are thorough. 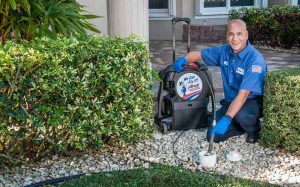 Art Plumbing, AC & Electric is a trusted, full-service company that offers prompt and reliable service that will leave you with complete peace of mind. Our 100% satisfaction guaranteed is not just based on our experienced and knowledgeable technicians, but also on our up-front flat rate pricing with no hidden charges.